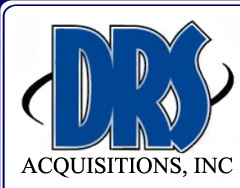 Professional Partners | DRS Acquisitions, Inc.
Our partner section is a service to our visitors. Here we will share links to high quality and reliable partner businesses that may prove helpful in finding products or services. 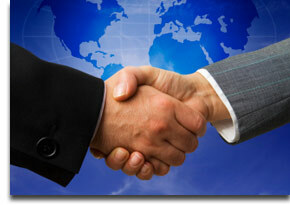 We work with a variety of businesses both locally and across the country. Below are some of the businesses we have partnered with. About Purpose is about your purpose. Aim: Identify and articulate your purpose. Arm: Shape yourself around your purpose. Strategic Creative Services, Consulting and Design. Seattle based heating and cooling contractor providing installation and repair of heating and air conditioning systems in the Pacific Northwest. J.N. Johnson Sales & Service, Inc.